Egon Spengler! Ray Stantz! Winston Zeddemore! Peter Venkman! 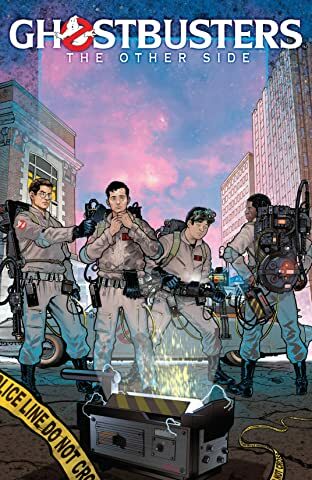 The original Ghostbusters return in an all-new, four-part Ghostbusters story from IDW! Writer Keith Champagne (Green Lantern Corp, The Flash) is joined by artist Tom Nguyen in this Ghostbusters saga. 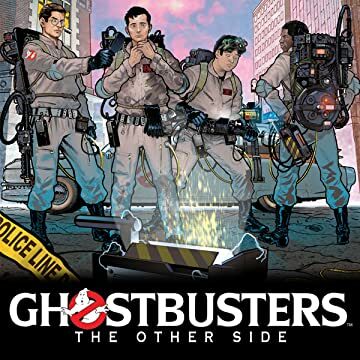 When the Ghostbusters capture a group of ghostly crooks, they unknowingly run afoul of a gang comprised of the spirits of some of America's most legendary gangsters. Dead or alive, the mafia knows exactly how to deal with a problem like the Ghostbusters: rub 'em out!